Questions have arisen recently about yahrzeit practices during a Jewish leap year. I am hopeful that this note will help clarify the matter and explain our practice at Adath Israel Congregation. A standard Jewish year has twelve months and is approximately eleven days short of a complete solar year. To ensure that holidays occur in the correct season, seven times in every nineteen years, a month is added to the Jewish calendar. When this occurs, we call it a Jewish leap year or שנה מעוברת, literally a pregnant year. 5779, which is the current Jewish year, is a leap year. The last leap year was 5776 (with Adar I and Adar II occurring in early 2016). The next leap year will occur in 5782 (with Adar I and Adar II occurring in early 2022). In a standard year, we move from the month of Shevat to Adar to Nissan. During a leap year the calendar moves from Shevat to Adar I (Adar Aleph) to Adar II (Adar Beit) to Nissan. Leap years force Jews to answer the question of when a yahrzeit should be observed for loved ones who passed away during Adar of a standard year. To this dilemma, there is no consensus answer. Rather, different practices, all valid, have evolved. Some observe this yahrzeit during Adar I, others during Adar II, while others still observe during both Adar I and Adar II. It is my understanding that for at least ten years the practice at Adath Israel Congregation has been to mark these yahrzeiten during Adar II. This practice is in line with the teshuvah (rabbinic responsum) of Rabbi David Golinkin, the most prolific of Conservative poskim (decisors of Jewish law). The primary reason for observing such yahrzeiten during Adar II is that since Purim during a leap year is celebrated during Adar II, one can conclude that Adar on a regular year is equivalent to Adar II on leap year. Adar I, therefore, is understood to be the added month. This year, following Adath Israel practice, yahrzeit notices were sent out informing members to observe yahrzeiten on Adar II for loved ones who passed away during Adar of a standard year. 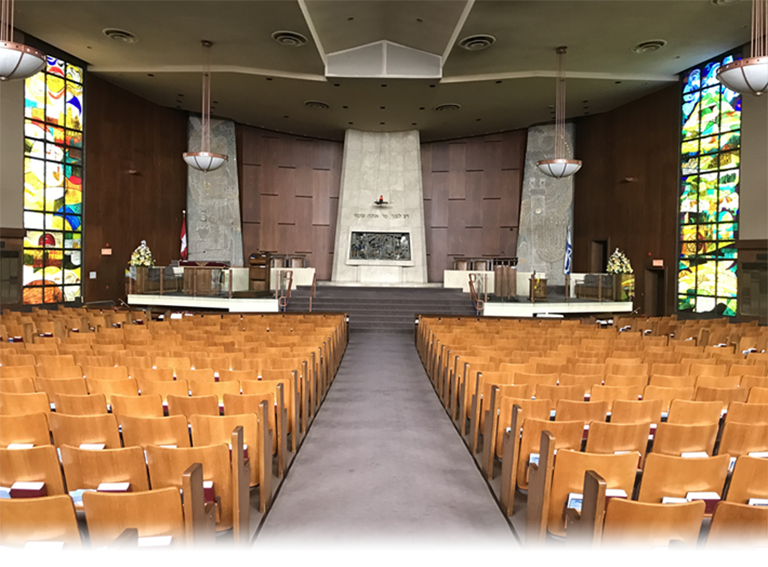 Additionally, synagogue-based yahrzeit observances – printing the names in the Shabbat bulletin and reading the names on the Shabbat prior to as well as the day of the yahrzeit – are also scheduled to be done in Adar II. Some Adath Israel members have long-standing practices of observing Adar yahrzeiten during Adar I. If you have such a practice, you are welcome to contact the synagogue office at 416.635.5340 and we will happily make the appropriate change.